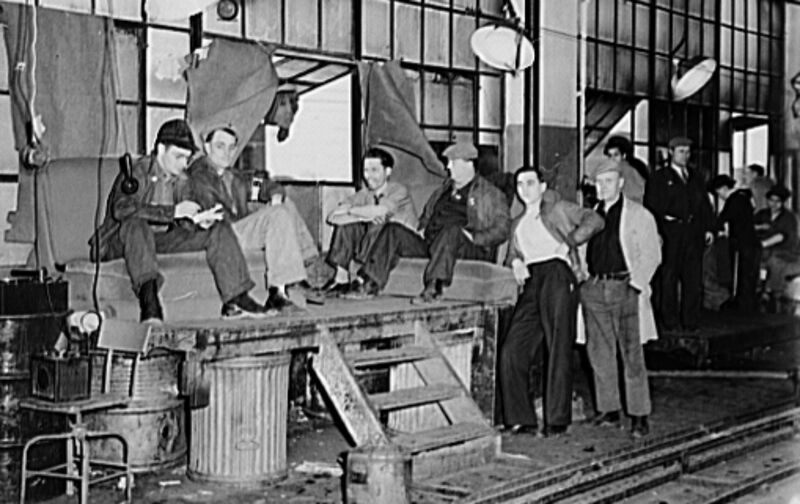 On the second to last day of 1936, the year-old United Auto Workers launched a sit-down strike at a General Motors facility in Flint, Michigan, demanding raises for the workers and recognition of the UAW as the authorized body for collective bargaining. The strike eventually succeeded, forcing GM to recognize the UAW and swelling organized labor’s ranks. It was a pivotal battle in the fight to unionize the American workforce. The Nation covered the episode early in 1937 with “Detroit Digs In,” by Edward Levinson, the labor editor of the New York Post who was later hired as publicist for the UAW itself. The future of the Committee for Industrial Organization, most hopeful development in the history of the American labor movement, lies in the hands of the sitdown strikers who have occupied Fisher Body Plant No. 1 at Flint, Michigan…. Attention has been shifted from the scattered front-line trenches to union and corporation general headquarters in Detroit. The first week of the strike has been marked by the total failure of peace efforts; the negotiations have served chiefly to clarify the issues in the conflict and to reveal the determination of both sides. The union is ready now to sit down and bargain for an agreement. The corporation insists, however, that the five occupied plants—in Flint, Cleveland, Detroit and Anderson—must first be evacuated. In other words, they are asking the union to surrender its arms and then resume the war….